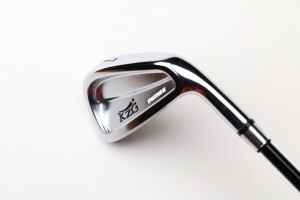 How do you build Golf Clubs? 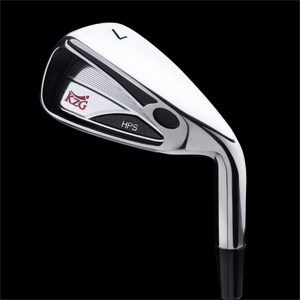 [Read more...] about How do you build Golf Clubs? 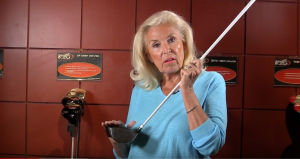 Optimizing key components for maximum golf ball distance? 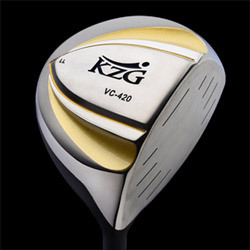 [Read more...] about Optimizing key components for maximum golf ball distance? 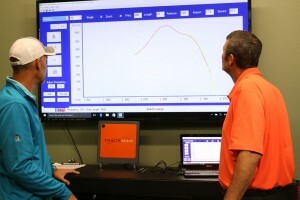 Optimizing Custom Golf club fitting for maximum Results? 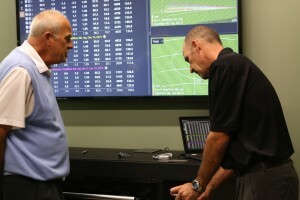 [Read more...] about Optimizing Custom Golf club fitting for maximum Results? 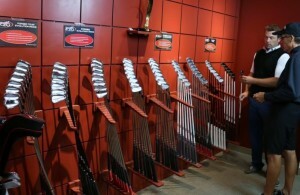 Should a Golf Beginner get fitted with custom clubs? 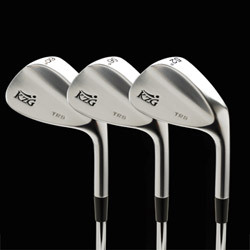 [Read more...] about Should a Golf Beginner get fitted with custom clubs?